"Tuberculin Skin Testing in New Mexico Pharmacies"
NMPhA directs its activity toward two basic areas: Professional Services and Government Affairs Representation. The New Mexico Pharmacists Association is accredited by the Accreditation Council for Pharmacy Education (ACPE) as a provider of continuing pharmacy education. These resources are available to our members to provide time sensitive information. NMPhA’s Annual Convention and Mid-Winter Meeting are wonderful opportunities to meet with other professionals. Pharmacist Prescribing Certification is offered for vaccination, emergency contraception, tobacco cessation, TB Testing and naloxone prescribing. NMPhA has an excellent relationship with the NM Medical Society, the NM Nurses Association and many others. Because NMPhA is your professional Association and the pharmacy profession needs you! The NMPhA Political Action Committee needs your support! in the link bar above. 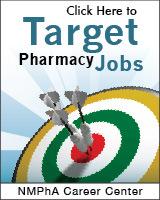 Pharmacies are encouraged to contribute $200, Pharmacists $50, Technicians $10. Please note in the comment box that the donation is for the PAC! Dennis was a Past President and long time supporter of NMPhA, the UNM College of Pharmacy and the Poison Control Center! 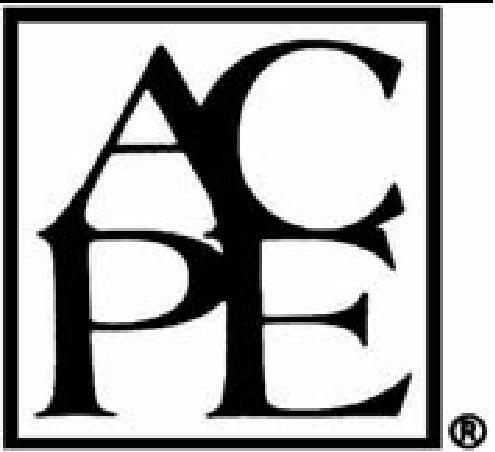 Get the CPE Monitor information flyer!